I sat in a crowded movie theater. As I glanced around me, I slunk further into my seat. There was a haze of people surrounding me from every corner and they were raising their hands with questions. One by one they asked Dr. Charles Mully along with the producers and directors of their hit movie, “Mully” questions about why Mully did what he did. I didn’t get to ask a question but I was mulling over God’s call on our lives and what it means for us right now. The reporters stood up and asked him how things worked out the way they did. Questions pertaining to his faith, and his knowing there would be water. And one by one Dr. Mully answered by faith. He answered with truth and grace. He was given an opportunity I’m almost positive he never knew or thought he would get. Yet God placed him exactly where He wanted him. In a position to witness to hundreds and at times thousands upon thousands of westerners while sitting on a stage in Hollywood. You see, Charles Mully grew up an orphan in the streets of Kenya and yet through a series of events God led him to that stage in Hollywood in early October 2017. 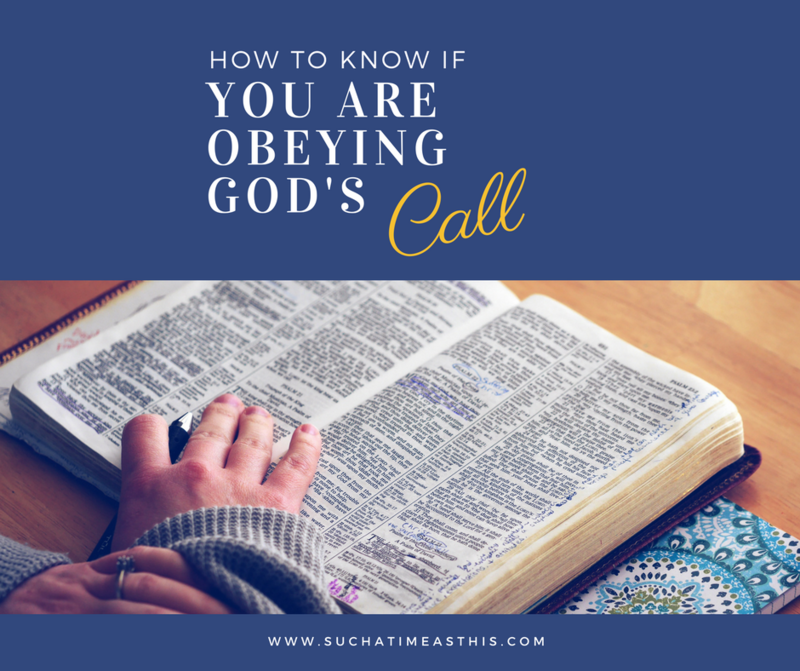 The one thing I gathered from my time speaking with Dr. Mully and observing the things that happened at the premiere is this: He obeyed God’s Call and he never backs away from what he knows to be right. But did you know that we are also commanded to love our neighbor as our self? What does this mean? It’s pretty evident if you look at scripture that God’s heart is for us to show His love to people who need help, who can’t protect themselves or defend themselves easily. He judged the cause of the poor and needy; then it was well. He loves. God is doing a great work among His people. He is turning hearts to Him. The Lord is calling us to remember his instructions. 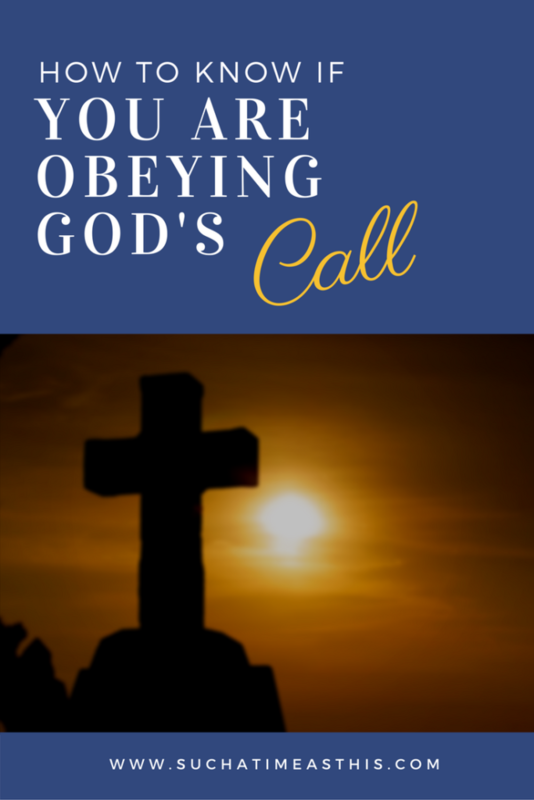 Have we forgotten God’s call on our lives? Will you pray with me? Today, will you pray with me for our country? America is crumbling and lives are being lost. And we can pick up our weapons and fight or we can put on the armor of God and realize whose we are. And WE, we are His hands and feet. It’s time we get out of our pre-planned, empty, lives and realize that God is on the move and He is drawing us in. He has placed us on a mission field and He has given us our assignment. He wants you to know His love. God wants you to know His hope. And He wants to use you today for His Glory. It’s time we call out to Him. The time has come to repent. We need to turn to Him. It’s time to let Him transform our hearts and minds. Ask Him to search your heart. Ask Him what you can do. Draw near, because He loves you. But also, draw near, because He loves the world. My prayer is that God will move us into a people of action who are not afraid to take risks to further His kingdom. I pray that God will speak into our hearts, to give us a boldness to love. I pray that the church will awaken and know that we must leave our comfort zone and show love. Over the next month, I will be sharing ways that you can help the least of these. Come back and join us. Please consider pinning this to Pinterest! To read all the posts in this series click here. This love of God is supernatural, and it’s what draws people to Himself through our lives. Loving our neighbour is I think the hardest one of all. Especially when that neighbour is not one we get along with all that well. Yes, Lord! Let us move when you call and not run ahead of you.